Whether Drilling, Over-and-Under Combination Gun or shotgun: Required is a picture of the gun showing it is a original Merkel, the serial number and a copy of the rifles registration in order to research it in the Merkel archives. The person with the oldest rifle wins a restoration of the gun in the Merkel master workshop with photo documentation. Important to the manufacturer is, to bring a little light into the darkness around the fine rifles manufactured in Suhl during the turn of the past century. In 1898 the brothers Albert Oskar, Karl Paul and Gebhard Merkel started the company Gebrüder Merkel in Suhl. In the founding years they specialised in producing Over-and-Under guns – in 1905 Merkel already started producing hunting guns with barrels that were placed on top of each other. “A dream will come true if there is still an early Over-and-Under rifle from Merkel” commented Freyeisen. 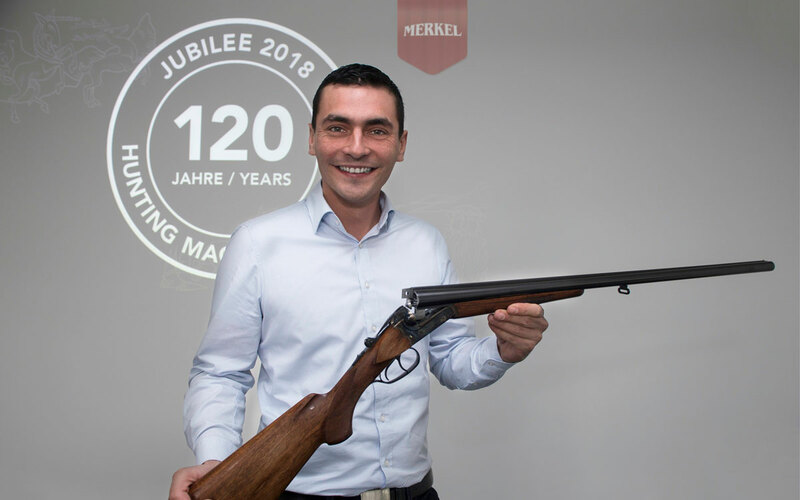 Anybody who uses or owns an old Merkel rifle please contact the Merkel Team under marketing@merkel-waffen.de. The offer will run till June 30th 2018.